Ladies Wedding Rings There are 8 products. 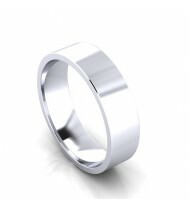 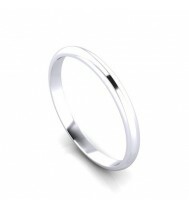 Ladies 4mm flat court wedding ring. This is a bespoke design, please call or email us for a price based on your own requirements. Ladies or Gents 5mm flat court wedding band. This is a bespoke design, please call or email us for a price based on your own requirements.